BCD Meetings & Events has hired a new director to lead the agency's meeting and events team in France. 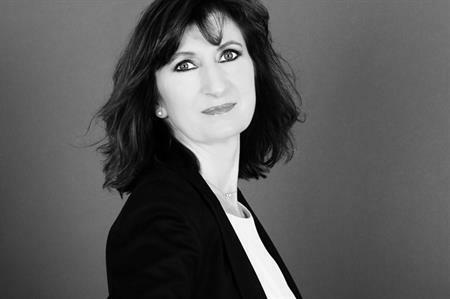 Bringing almost 20 years of experience to the role, Marie Coupteau Leprestre will lead the French team in meetings and events activities, as well as utilising her expertise and market knowledge to strengthen the company’s position in the country and oversee growth in the region. Speaking about the new role, she said: "I would like to build and strengthen our activities in France. For the past few years, BCD M&E has had a very good ranking for group ticketing and meetings and I would like to develop and strengthen our events offering." The new appointment follows BCD M&E’s investment in BSI France, an acqusition it made last year to strengthen its activities in the country.